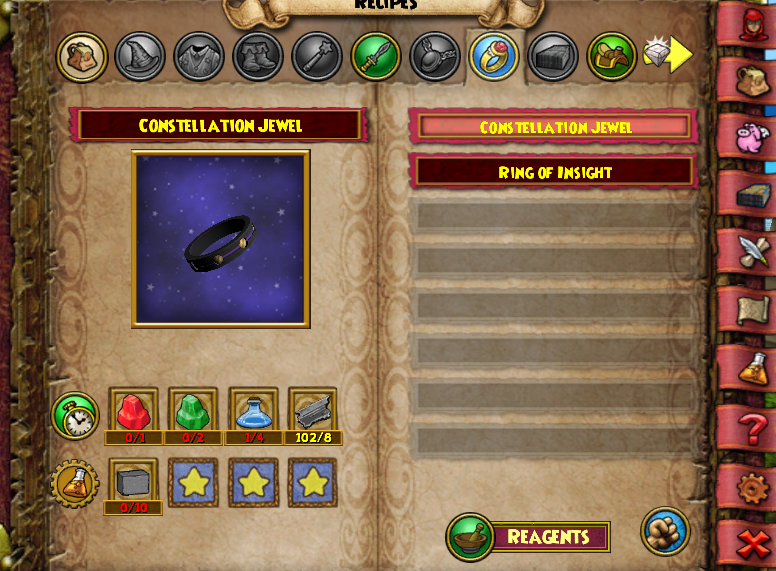 So that is the reason i am making this complaint because i am unable to do my crafting quests and i have no idea why is this happening when it says on my quest to craft 2 of those rings. Can someone explain this? Re: Can someone please help me? 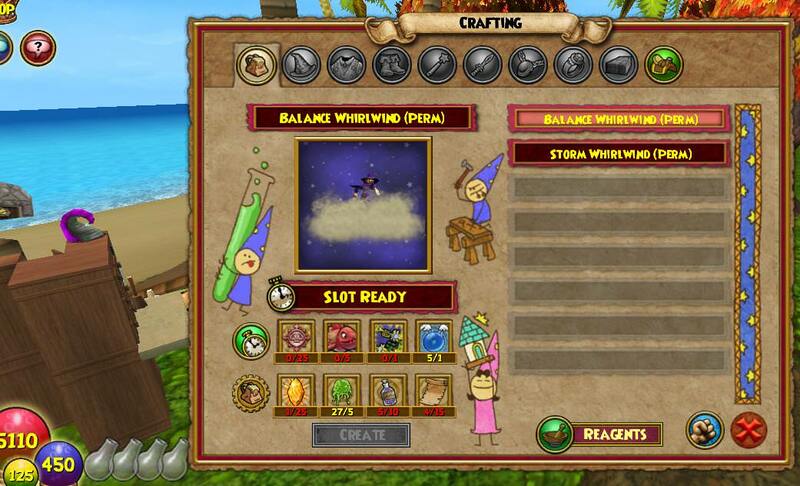 Also note that you must craft the rings on an Equipment table. I'm having the same issue. I did buy the recipe from goat guy and it shows up on my recipe list...........ah, I bet I know why I don't see it when I'm back at the house. I'm looking for it in my Basic table list. You say Equipment table. Okay. Going shopping. I basically just started going through the closet if I couldn't find a recipe once I got home. Was it a knife, a ring? Closet being your backpack that is. I've also found that keeping some distance between your crafting tables helps too. I know that doesn't make any sense, but I had mine in a U shape and would stand in front of what I thought was the Basic only to find out the computer was picking up the Equipment one. My Seraphim recipe showed up in my book as soon as I had the correct table in my house. Tricky stuff. The next crafter is the guy in Dragonspyre. He wants you to make a couple more rings that need diamonds. You can transmute the diamonds from Ore. I flew Dragonspyre today and picked up a lot of Ore. I got the recipe from Kimba Kalla guy on the dock in the water mole village. Once you have enough Ore it takes seconds to create a diamond. New table though - Card crafting table. I'm looking forward to making myself some decent gear. when you were doing that crafting quest and went to craft your item, you were at the wrong table. It won't show up at the table when your crafting it if your not at the right table.